Sanaz Design Inc. at the High Point Market! 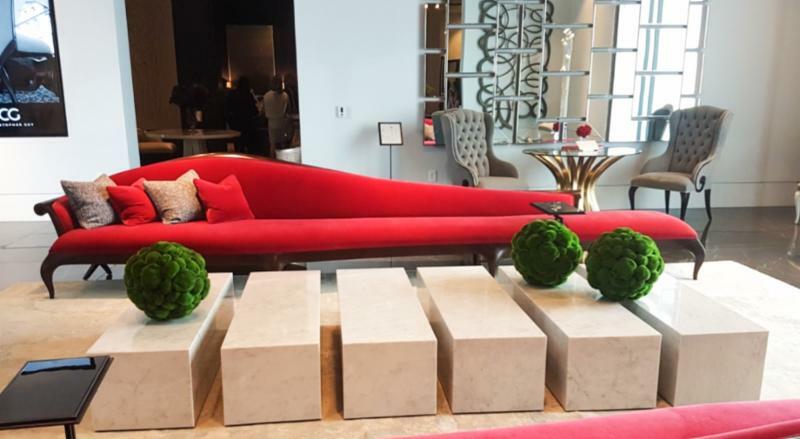 - Sanaz Design Inc.
Our team flew out to North Carolina a few weeks ago to attend the High Point Market! 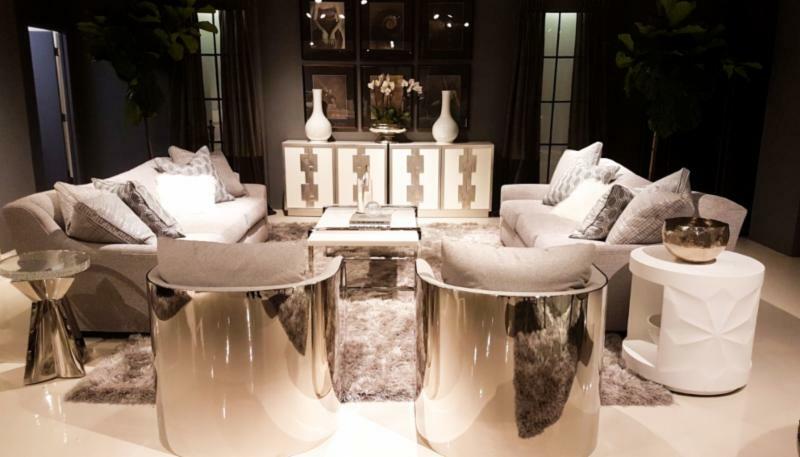 For those who don’t know High Point, it hosts the World’s BIGGEST Home Furnishings Exhibition. We’re talking about the biggest players in the interior design and home furnishing industry who attend! 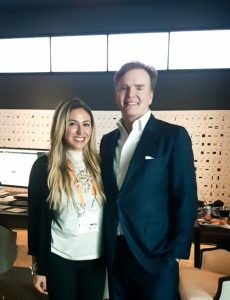 This year, we had the pleasure of meeting Christopher Guy, who is a highly renowned furniture designer and brings great influence to our work. 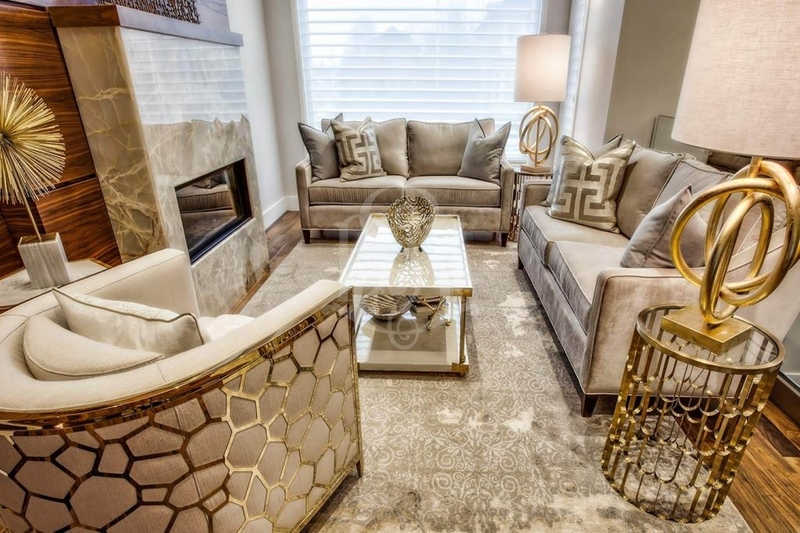 When we aren’t staging properties, attending meetings, or brainstorming design ideas for our clients, we are constantly on the hunt for beautiful hand-picked furnishings to add to our inventory. High Point was a charming place for us to continue our hunt, and to see the new trends surfacing the market. Lavish metals, and luxurious fabrics are taking over! 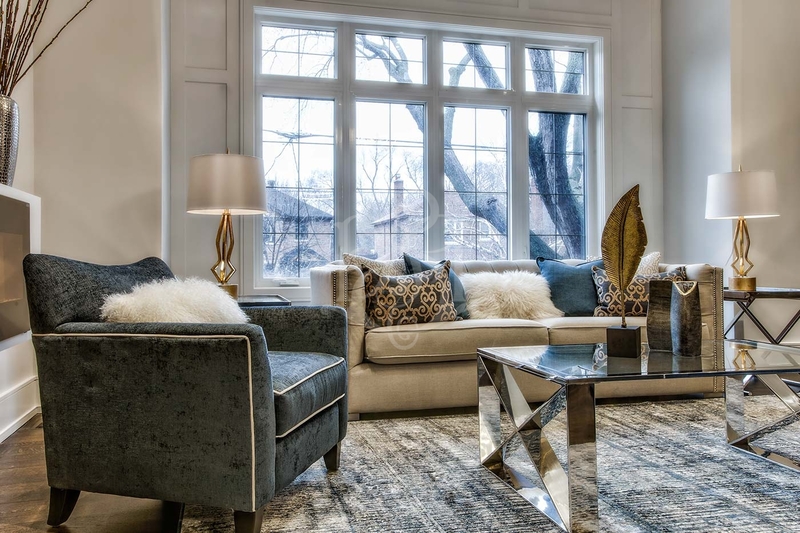 The use of sleek metal as both a decorative and functional piece is an effective way to create comfortable, yet luxurious interiors for your home! Luxurious fabrics also started coming back with upholsteries covered in lush textiles, and soft-hand velvets. It looks like they are no longer reserved for traditional homeowners, but are popping up in sleek contemporary interiors as well! Contemporary design consists of playful forms, clean lines, and geometrically cut shapes making a room look sharp and stylish. Furnishings with geometric forms guides your eyes through space, and can act as an aesthetic backdrop, or as an eye-catching accent piece! 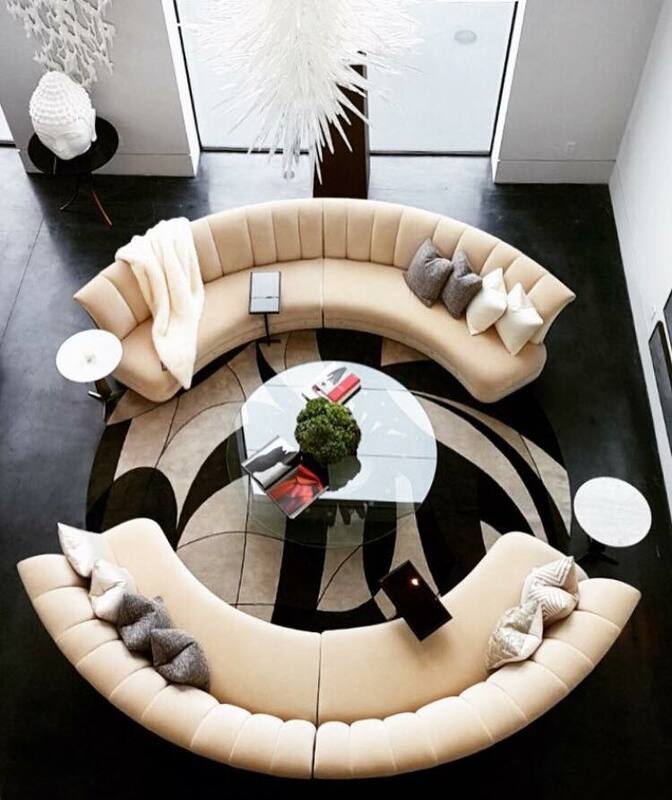 Bold, circular silhouette furnishings won us over this year with Christopher Guy’s grandeur circular sofa. This sofa was placed right in the center of the living room acting as a stylish centre piece with a functional purpose. 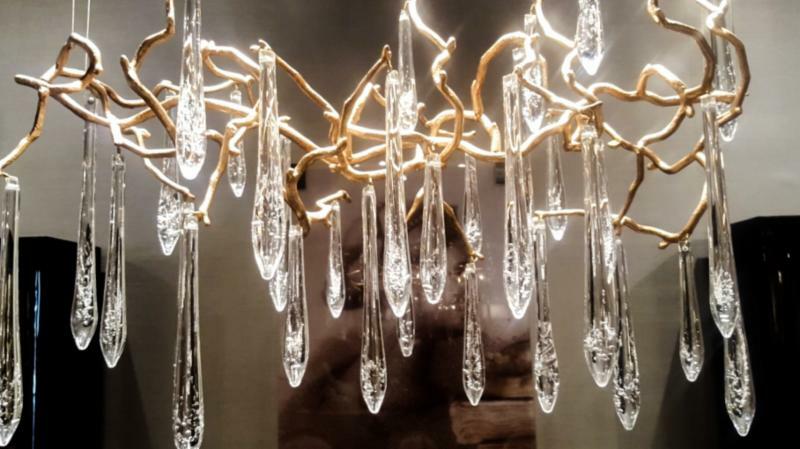 Sculptural and high craftsmanship lighting displays have made their mark in interior design. Leaving a lasting impression, lighting is extremely important in highlighting the areas used most in your home. 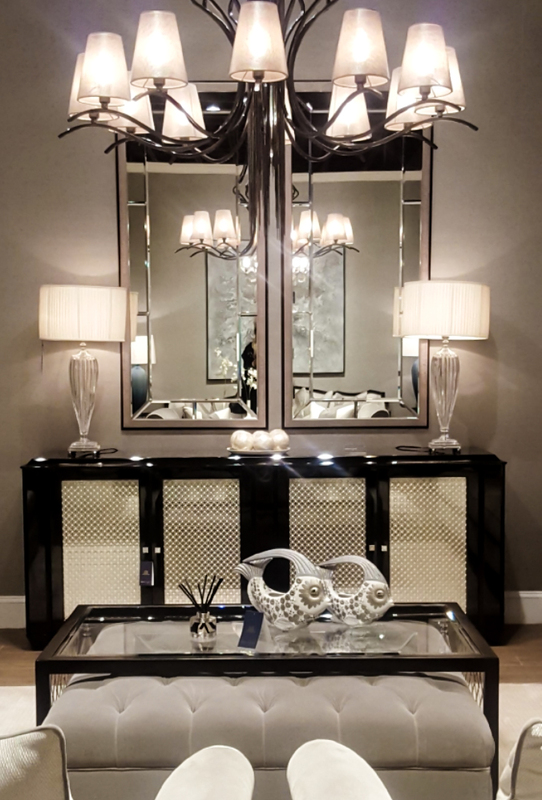 Inside the Dorya Furnishing showroom at High Point, we were impressed with their high quality light stands and chandeliers that were all created by hand, along with a selection of their other interior items. They really attribute to luxury style through the use of fine craftsmanship and luxurious materials. Thinking of re-Designing Your Home? 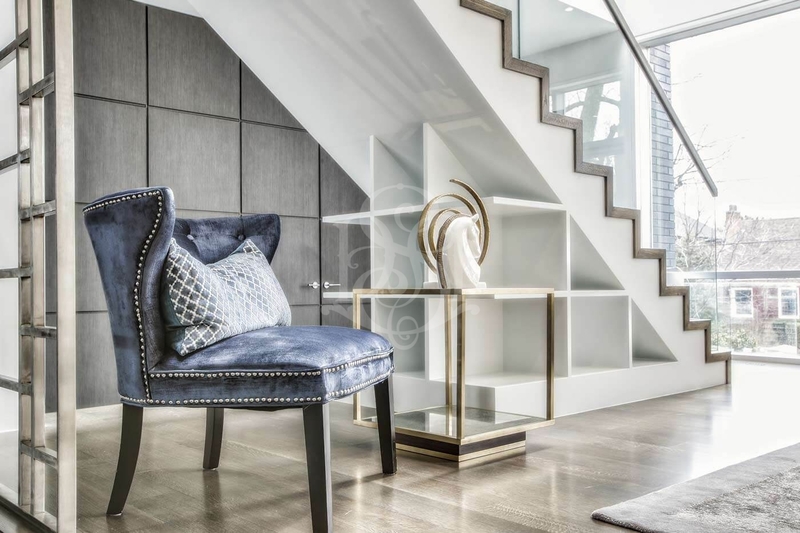 If you’re looking to renovate your interior, or want to upgrade furnishings in your home, feel free to contact us to receive professional advice in styling your property! Want to see more of the furniture designers mentioned above?